These delicious babies are the grilled version of ‘crash potatoes’ – or smashed red potatoes that are roasted in the oven. 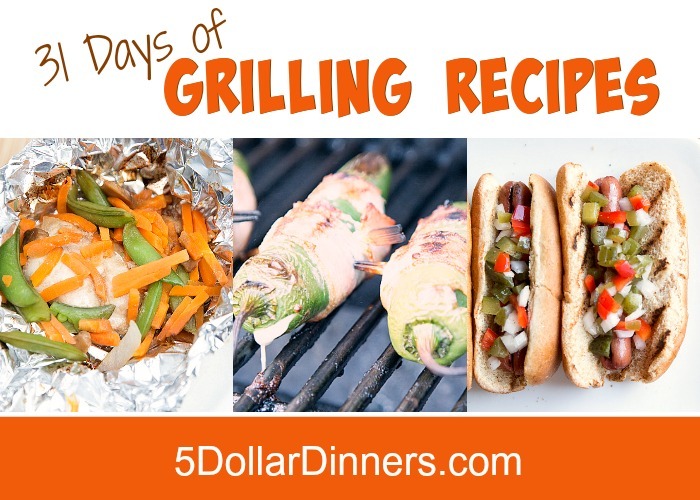 And they are ridiculously delicious…and another great ‘starchy side dish’ to make when you’re making your entire meal on the grill this summer! Also, a quick note, you do need to boil them for a few brief minutes to get them to the point where you can crush them and then grill them. The end result…phenomenal potatoes for your next cookout! 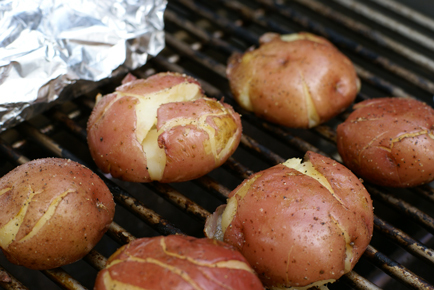 Get the full Grilled Red Potatoes recipe here!